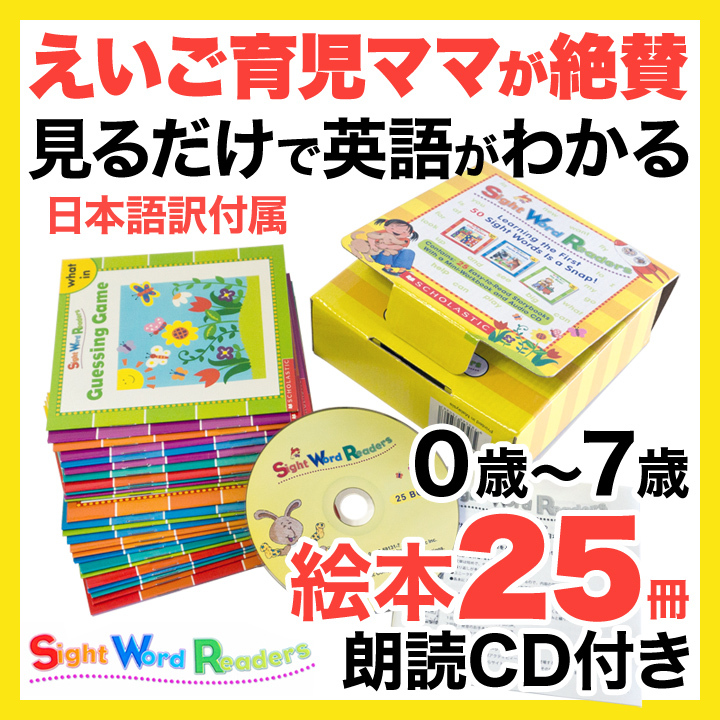 Description of the book "100 Words Kids Need to Read by 2nd Grade: Sight Word Practice to Build Strong Readers": Each workbook reinforces the100 words that children need to know - and it helps them master comprehension, spelling, writing, and usage of each word. 192 3. 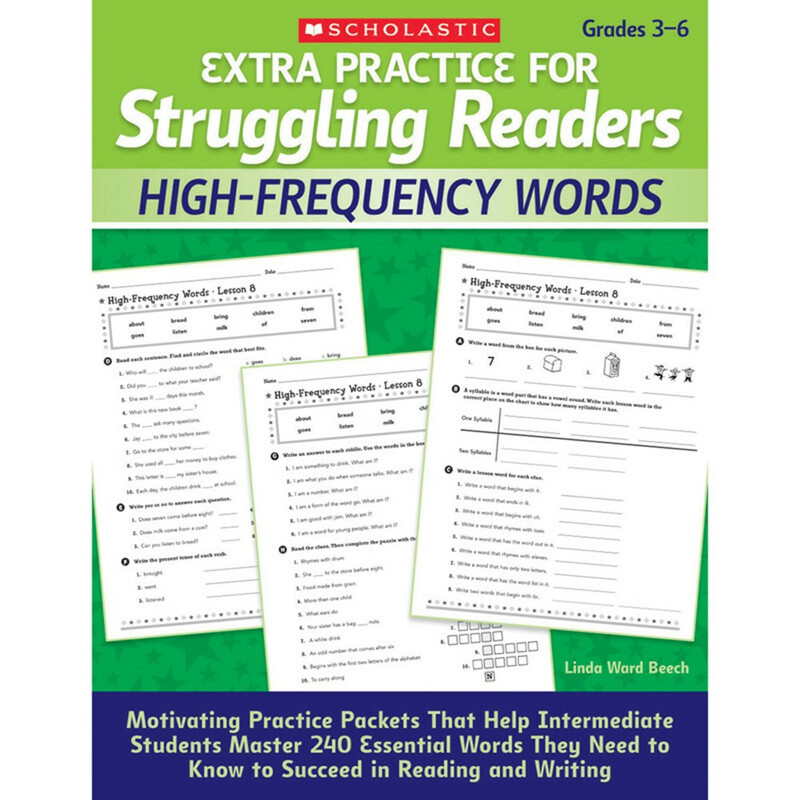 Multisyllabic Words Manipulation: Divide words you’ve selected from upcoming reading selections into syllables. Write each syllable on a note card.